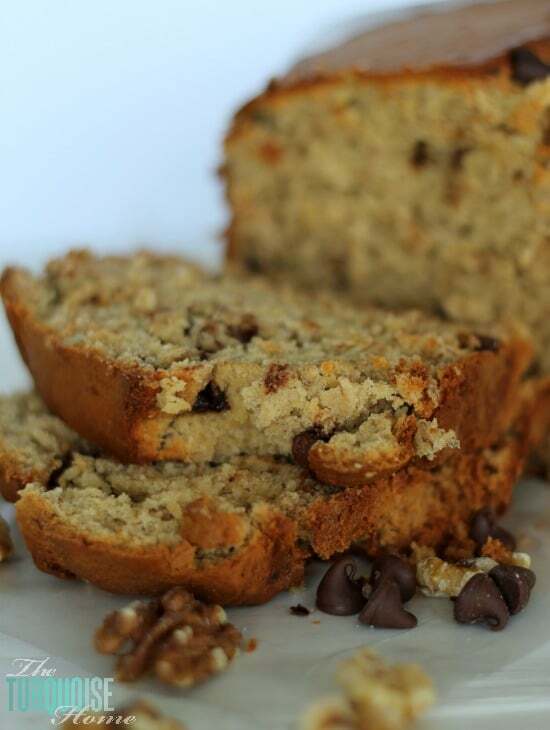 This delicious chocolate walnut banana bread is a yummy way to use very ripe bananas that would otherwise go to waste. The whole family loves this right out of the oven topped with a couple of pads of butter and paired with some steaming coffee. Delicious! I found myself in a common predicament last week: super-ripe bananas and too little time to eat them! Usually in that situation I’ll cut them up and throw them in the freezer to use in smoothies. But every now and then I’ll whip up a yummy treat! This chocolatey, nutty banana bread is a delicious way to start the day. And it's sure to be a crowd pleaser, too! Cream butter and sugar with mixer. Dissolve soda in buttermilk or sour cream. Bake in a well-grease and floured loaf pan at 350° for one hour. It’s such an easy treat and your family with thank you, I promise! What do you do with too-ripe bananas?? 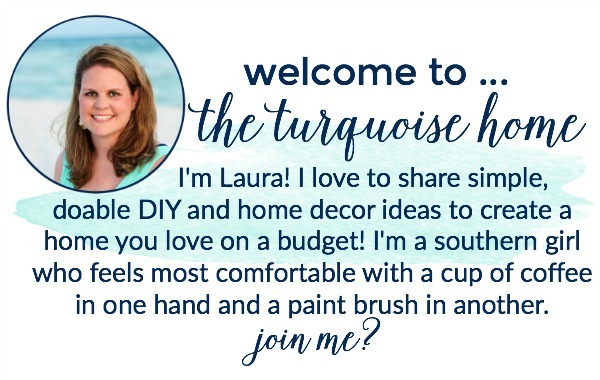 Click HERE to see where I party every week. 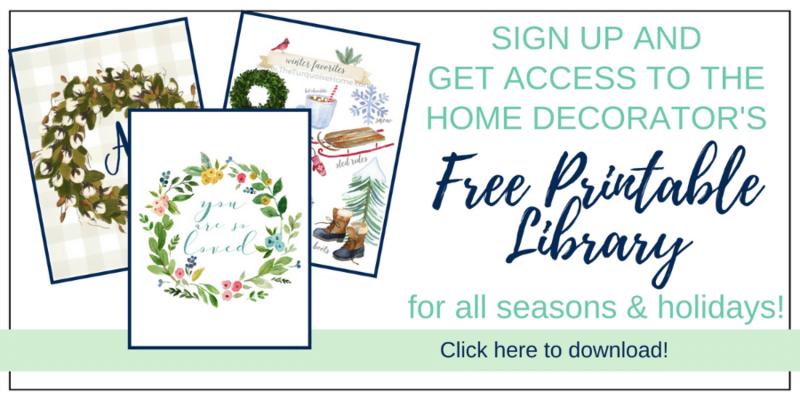 Along with Remodelaholic and Home Stories A to Z. Visiting from Hit Me With Your Best Shot Link Party. 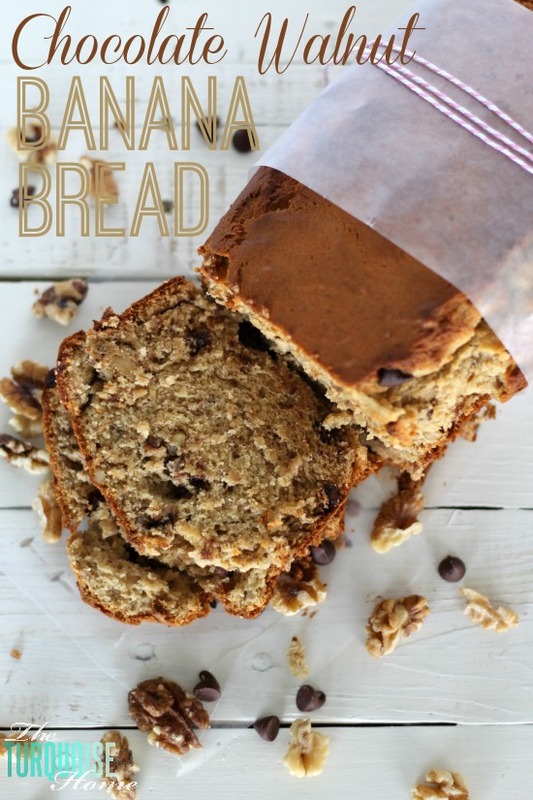 I love banana bread and this classic take on it looks delicious! YUM! This recipe looks delicious, and I’m super sad that I’m allergic to bananas. 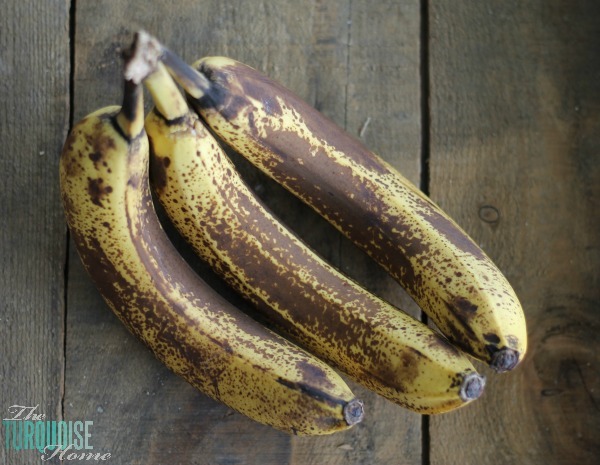 However, my husband eats bananas daily… and we’ve got some super ripe ones that I actually threw in the freezer because I didn’t want them to go bad, and this might be a lovely treat to make for him this weekend! 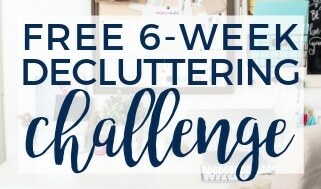 Thanks for sharing this at last week’s That’s Fresh Friday Link Up! This was one of my favorites shared, and I’ll be sharing it on my site tomorrow evening to kick off this week’s party. Keep up the great work!